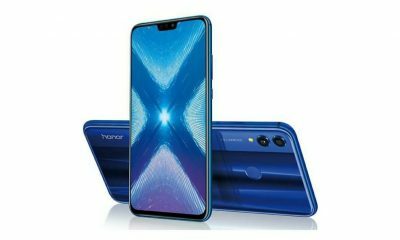 After launching the Honor 10 Lite in India, the company has officially listed another new smartphone called Honor 10i on its Russian Online Store. 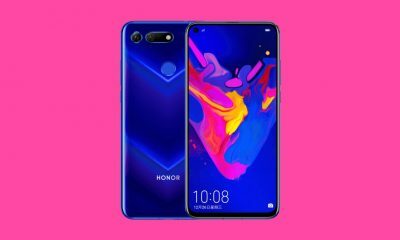 The listing has revealed Honor 10i’s specs, features, and images. 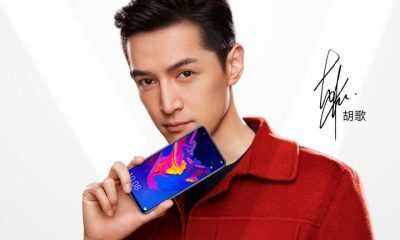 The major highlights of the new device include triple (24MP+8MP+2MP) rear-facing cameras, 32MP selfie shooter, Android Pie, & NFC. Sadly, the site hasn’t mentioned anything regarding the price of the phone. Other features: Fingerprint Sensor, NFC, GPU Turbo 2.0, Face recognition function, etc. 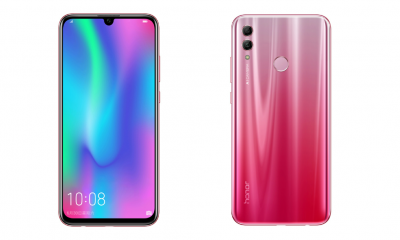 The Honor 10i features a 6.21-inch full-HD Plus display (2340 x 1080 pixels) with a tiny waterdrop notch. There’s also an eye protection mode in the display. 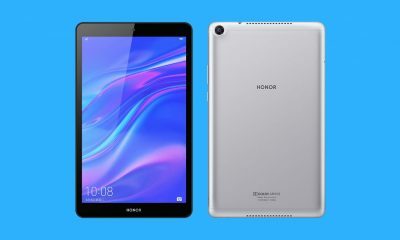 The device is powered by Huawei’s in-house chipset Kirin 710 octa-core processor along with 4GB of RAM and 128GB of inbuilt storage. It also has GPU Turbo 2.0 technology for better gaming and performance. 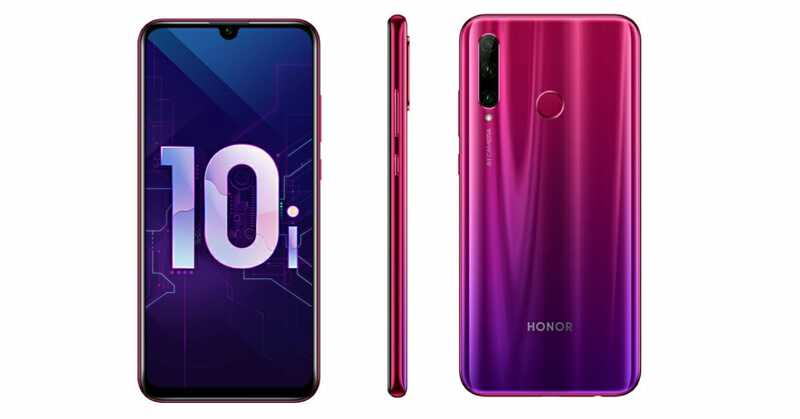 In terms of camera, the Honor 10i packs a triple camera setup on the rear including a 24MP main camera with f/1.8 aperture, an 8MP ultra-wide-angle sensor with f/2.4 aperture, and a 2MP depth sensor with f/2.4 aperture. The rear camera setup is equipped with an LED flash. 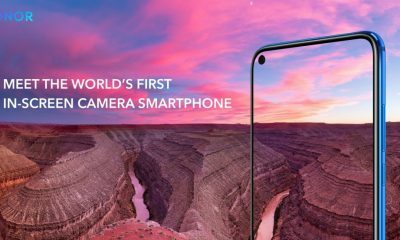 On the front, it has a 32MP selfie camera with AI-powered features. The smartphone comes with a 3400 mAh non-removal battery. There’s a fingerprint sensor mounted onto the rear of the device. 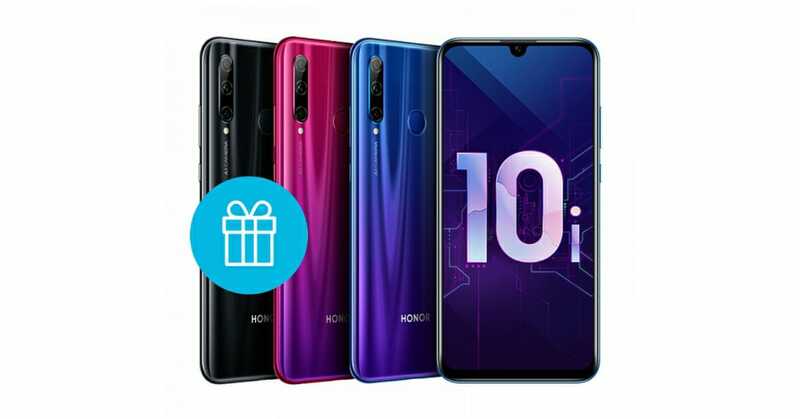 Connectivity options include Wi-Fi 802.11 b/g/n (2.4 GHz), Bluetooth 4.2, 4G VoLTE, GPS/GLONASS, micro USB 2.0 port, and NFC. The device also has a 3.5mm headphone jack. Right now, there are no details about the price and availability of the device. We expect that the company will launch this device very soon. Till then, stay connected to Slashinfo for more such tech news and updates.